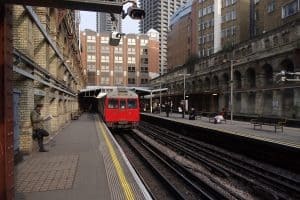 A new report by the Committee on the Medical Effects of Air Pollutants has found London's Underground lines to have significantly high levels of dust and air pollution. 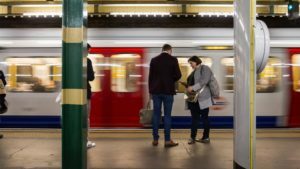 Dust and air pollution which could pose “health risks” to passengers is higher on the Northern line than any other part of London Underground. A new report by the Committee on the Medical Effects of Air Pollutants (COMEAP), found “particulate pollution” is up to 30 times higher on the Underground than levels beside the roads in the Capital. Particulate pollution refers to materials such as dust, dirt and smoke particles. Chair of the London Assembly transport committee, Caroline Pidgeon, said: “With large parts of the London Underground in deep and poorly ventilated tunnels it is vital that there is far more monitoring of dust and air pollution. The report does not definitively say there is a health risk from exposure to this type of dust and air pollution. 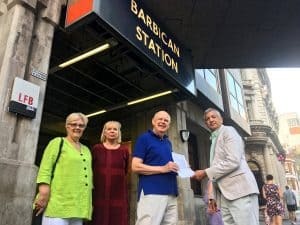 But it said it could not “rule out the possibility” and said it is “likely” there is some health risks associated with exposure to dust and air pollution on the Underground.